Become a member now to empower yourself with the latest business prospects and share the platform to connect with other entrepreneurs. Connect to become aware of the infinite resources and business ideas available, and join forces to invest in a better future for your business. Launch your business through enhanced knowledge on startup funding and other empowering ideas, and propel it to conquer great heights. 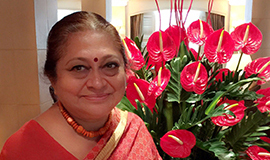 Greetings from Women Entrepreneurs India! I am happy and pleased to share that Women Entrepreneurs India is an innovative platform which will help to make women entrepreneurs independent and goal oriented. The online marketplace will soon be seeing a great display as a female frontier and will be a powerhouse of breakthroughs. Our core values and goals have succeeded in transporting our vision from the traditional to crossing the barriers set for women. I would personally advise you to take that the first step and go ahead to accomplish your dream. Develop your product and transform it into a brand. Start your entrepreneurial journey with us as we will support your endeavor with our resources. Women entrepreneurs can collaborate, share best practices, expand their horizons and create a powerful network of businesses. 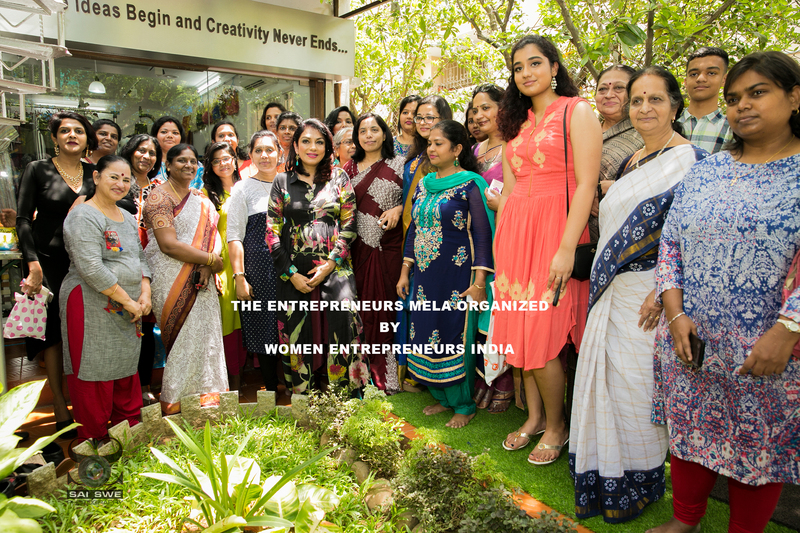 WEI educates,supports and motivates women entrepreneurs all over India, through innovative business ideas, startup funding avenues, marketing support and mentor connects. WEI offers a platform for women entrepreneurs to increase their online visibility,share experiences, information and support each other to achieve success. ’’Failure is simply the opportunity to begin again, this time more intelligently. "Great meeting so many women entrepreneurs.... 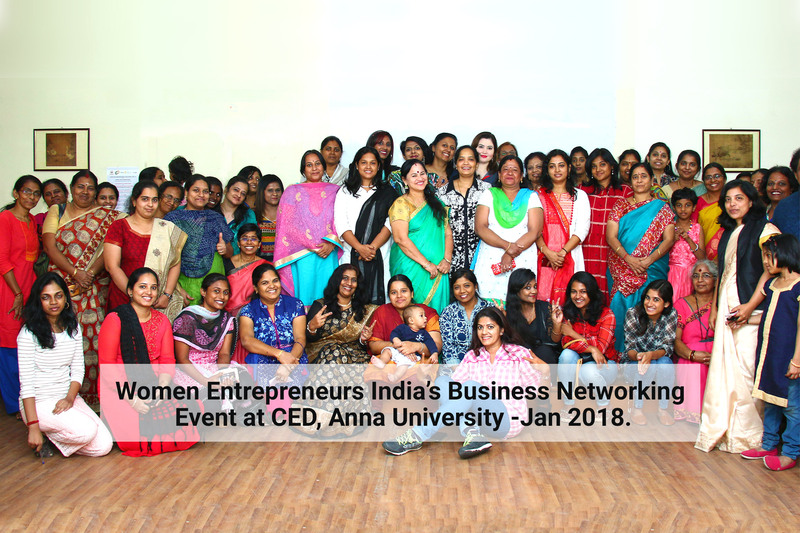 Loved the connect they have with each other and the willingness to support each other....Even the first timers were made to feel welcome"
"Women’s Christian College ,Chennai ,was privileged to have Mrs.Mahalakshmi Saravanan as the chief guest for the inauguration of its entrepreneurship cell -BLAZE. Her words of wisdom and insights into the world of entrepreneurship has really instilled and propelled the entrepreneurial minds of the students .The pivotal role that Women Entrepreneurs India has played in the society is extremely remarkable and the ethical work that it has been doing has served as an inspiration to every student of ours . 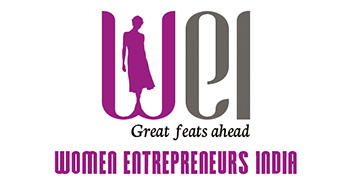 Hoping to do more collaborations with WEI to march towards a better entrepreneurial world"
It's a good platform to interact and network with other women Entrepreneurs. 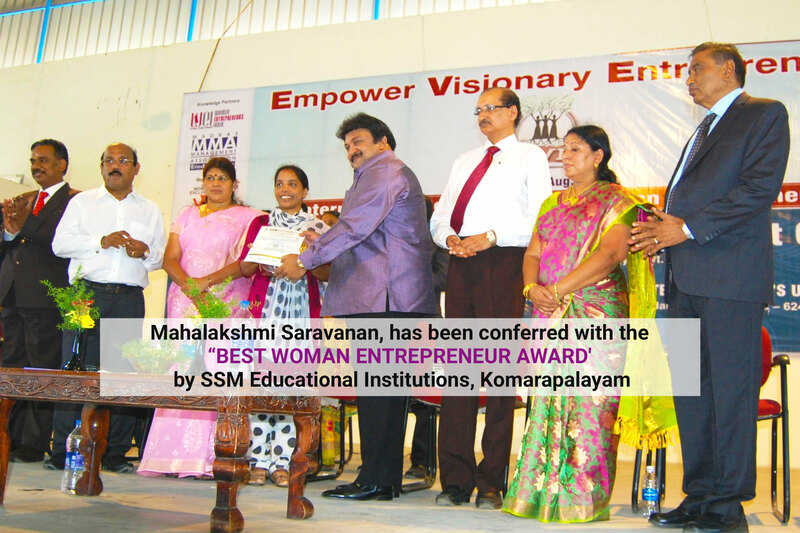 Mahalaxmi from Women's Entrepreneurs India is very supportive and encouraging as well. 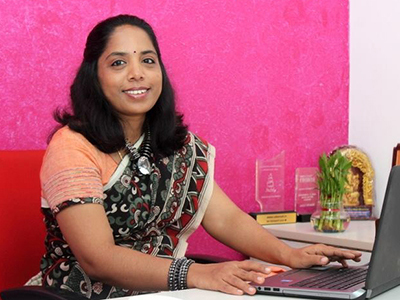 Mahalakshmi, Founder of WEI has been taking lot of efforts on women empowerment. To me she has been a great inspiration and helped me to come out of my comfort zone and has been helping me to scale up my business. The exposure and visibility you get as a WEI member is just awesome. If you are a women entrepreneur then WEI is the best platform which would help u to build ur contacts there by ur business too. She has a big network of professionals who would guide you to carry on ur business professionally in the right way without any hassle. WEI is a forum for women empowerment. 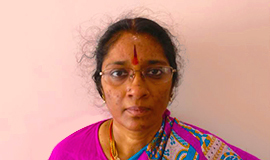 Mahalakshmi saravanan-Very energetic leader. All the best to WEI team. Thank you so much for the wonderful website designed by Women Entrepreneurs India. 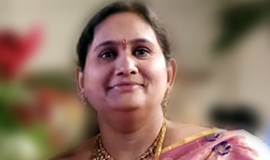 From the day one the talk about designing of my website started, Mahalakshmi was very patient with me, answered all my queries & answered all my calls though she was in a busy schedule. I always love & admire her personality & her communication skills. She heard my words with due respect for my ideas & see that my visualization of my site came online. 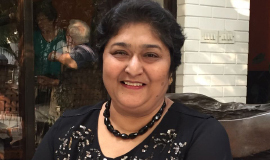 Special thanks to Mahalakshmi & team WEI for making Vibha Education Services corp. Online. Women entrepreneurship spreads its wings through effective networking and meeting new people. 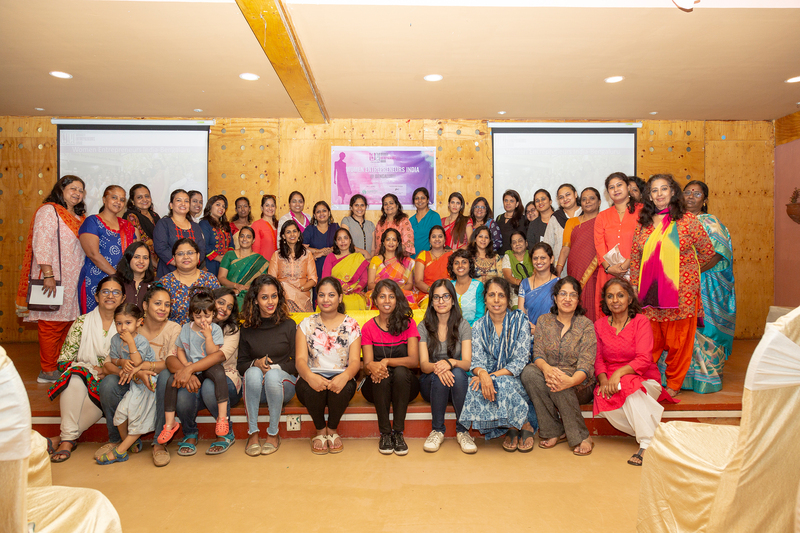 Women Entrepreneurs India uplifts the spirit of entrepreneurship through innumerable events that are a perfect setting to enable women mediate their business into new horizons. Events include exhibitions,networking sessions,fashion shows,seminars related to funding and business opportunities,meet and greet with the seasoned professionals in the industry,workshops related to the nuances of entrepreneurship,self-help sessions and many more. 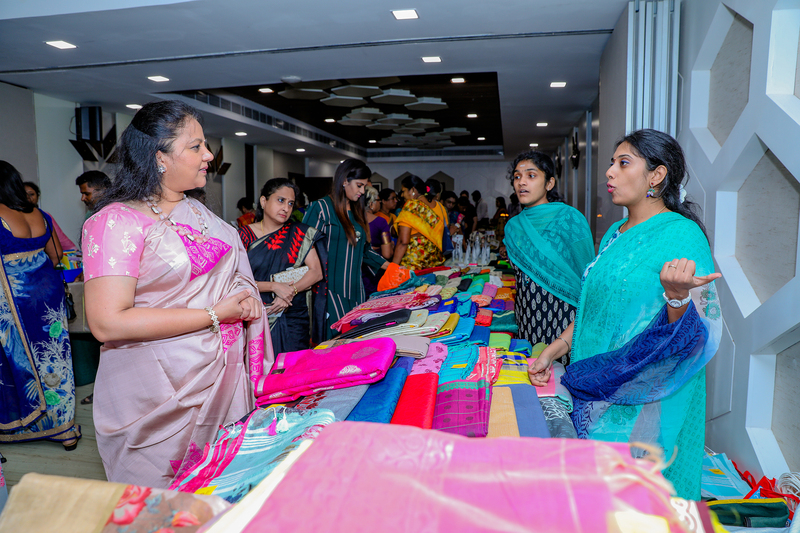 Women Entrepreneurs India spearheads a multitude of events that elevate and motivate the essence of entrepreneurship and enhance their business image and branding. Here are the brands with which we are associated. We strongy value co-creation in promoting entrepreneurship. 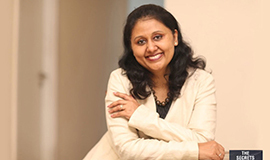 Learn how to start a gym business from Srimathy,Founder, Phoenix Fitness Studio. It is important to evaluate your financial status before starting a bakery. 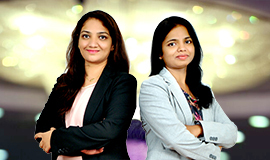 A good credit situation helps in securing loans from reputed banks or financial institutions for your business plan. It is important to keep your documents updated. Promoting a business online is no longer an option- it’s a necessity now, it’s another important way of doing business.Going with the pace of time, online business might become the only option of doing business or the only option which people would prefer for trade and commerce. Wondering what the term actually refers to in the field of financing? Well the business dictionary defines boot strapping as follows “It is basically a type of business funding that does not depend on outside investors or outside banks for debt. The empowered women is powerful beyond measure and beautiful beyond description ----- Steve Maraboli. Pandit Jawaharlal Nehru rightly stated – “To awaken the people, it is the women who must be awakened. Once she is on the move, the family moves, the village moves, the nation moves”. It is a widely known universal truth that for any small or large scale business to emerge successful you need a strong client base that constantly expands.With technology revolutions taking place at every minute, the power of the internet is extraordinary and extremely advantageous for entrepreneurs. Have you ever thought of not buying overpriced and underweighted pickles from your grocery store and even realized that the making isn’t that difficult? Now if you’ve had such a thought then the execution is never a dream, start one of your own for and earn money!